Please call us for information on our exciting new homes for sale! 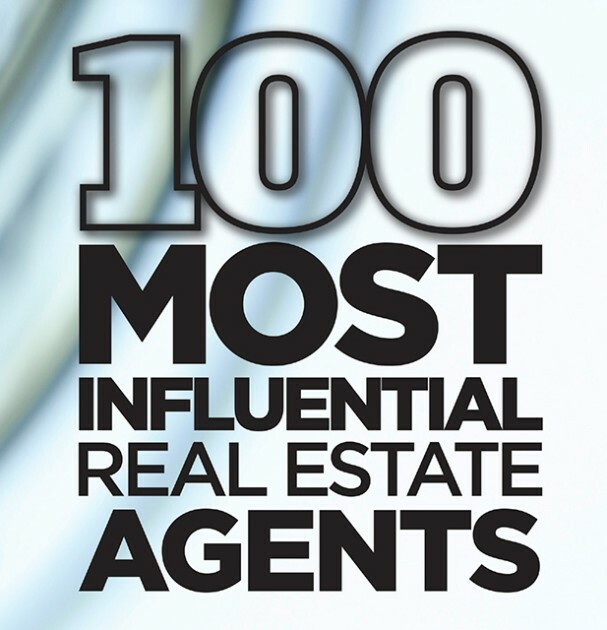 AWARDED ONE OF THE 100 MOST INFLUENTIAL REAL ESTATE AGENTS! John was awarded one of the 100 Most Influential Real Estate Agents by Real Estate Executive Magazine. John participated as a keynote speaker at the The 2nd Annual Award Summit conference at the Boston Convention Center. This honor recognizes and celebrates the service, dedication and hard work that John and Jason put into building their business and serving their clients. #1 TEAM IN NEW ENGLAND! John and Jason, now O'Connor & Highland - Greater Boston Realtors, were named the #1 team for Keller Williams New England Region for a second year in a row. Our goals for 2017 are high! Help us reach them by delivering world-class service and results to your friends and family! And we are looking for talent--so if you know someone looking to get into the real estate business let us know. 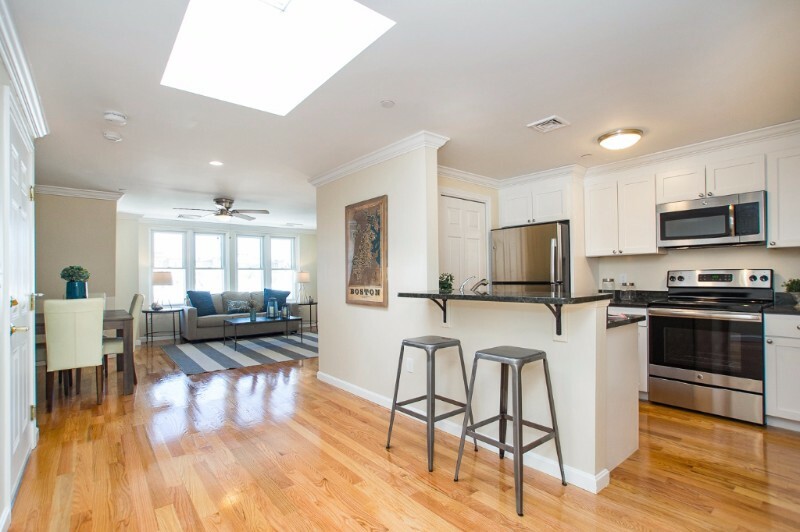 CONDO SALES HIT NEW HIGHS IN BOSTON! Whenever you have questions relating to the real estate market here in the Greater Boston area, we are here to help. So pick up the phone, send us an email and put us to work! 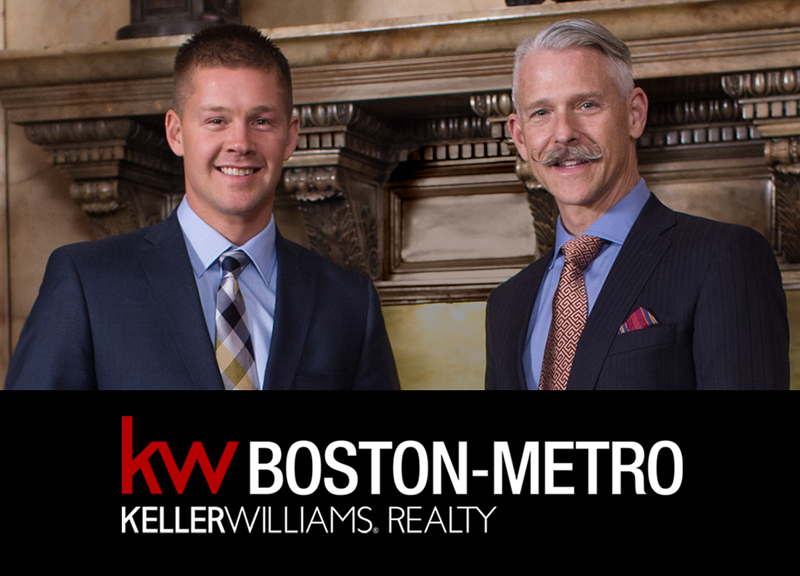 Copyright © 2017 O'Connor & Highland - Keller Williams Boston-Metro, All rights reserved.